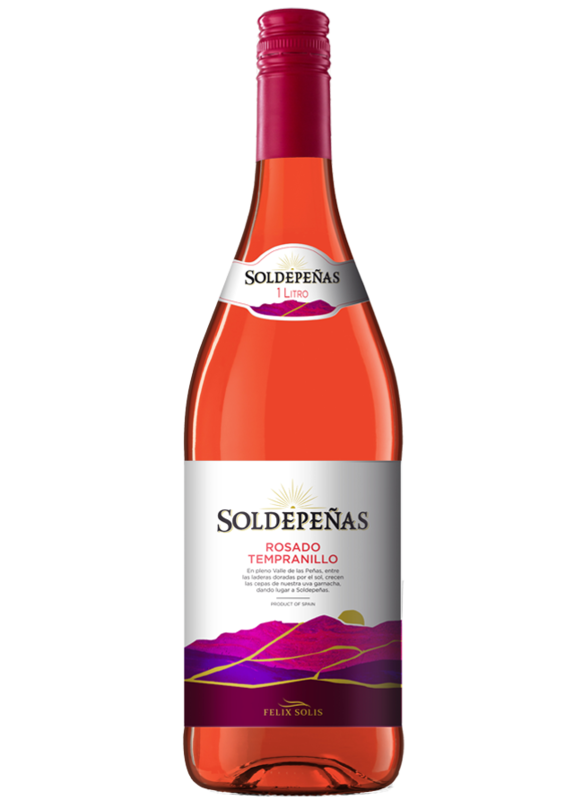 Bright pink, with aromas of watermelon and cherries. Pleasant on the palate and with a harmonious aftertaste. Enjoy it with soups, fish and seafood.